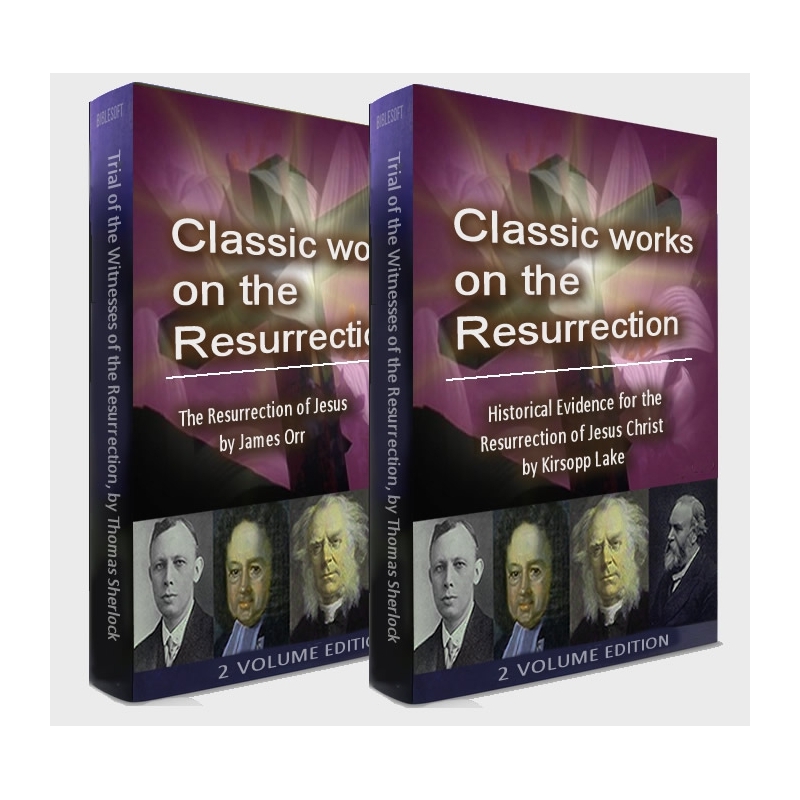 Two classic critical treatments of the Resurrection of Christ. Two classic studies on the Resurrection of Jesus—one written from a traditional-conservative (Evangelical) viewpoint, the other a more critical treatment. Both, however, are works of tremendous learning and insight by leading theologians and New Testament scholars of the period. From the standpoint of Biblical theology and New Testament criticism, these two studies are landmark works of their kind, and remain most valuable and worthy of examination today. 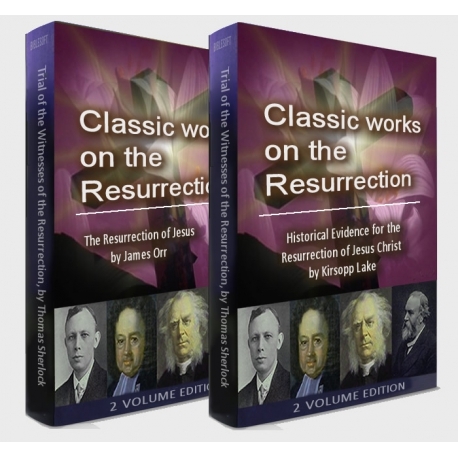 NOTE: These titles are also included in our Easter Study Collection and Passion & Resurrection Study bundle.